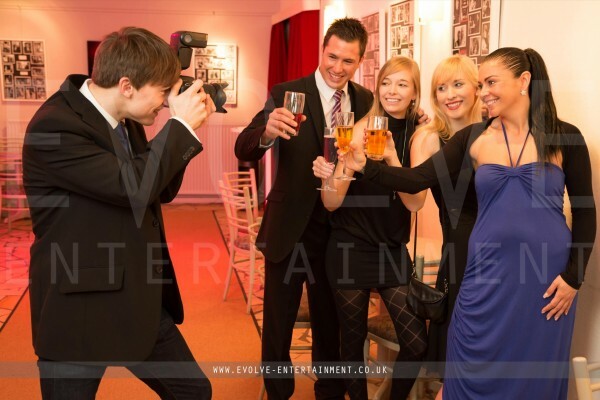 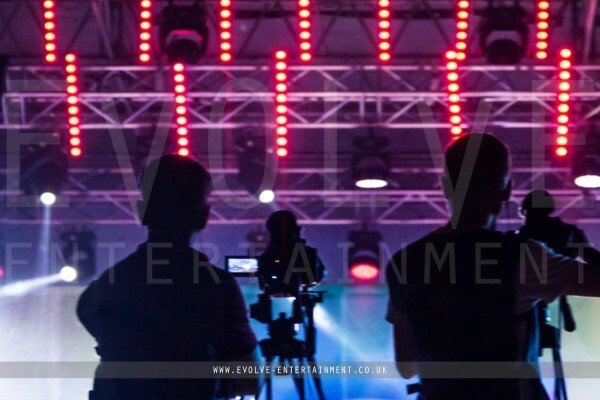 Whether you are organising a wedding, bar mitzvah or private party make sure those memories last a lifetime by hiring one of our videographers or photographers to capture that special day. 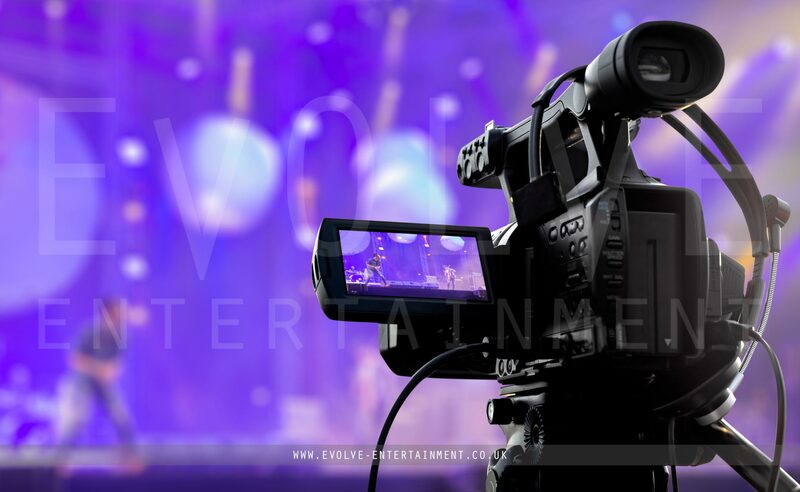 Or if you organising a corporate event, festival or even launch, footage and images are so important to help promote the event and brand. 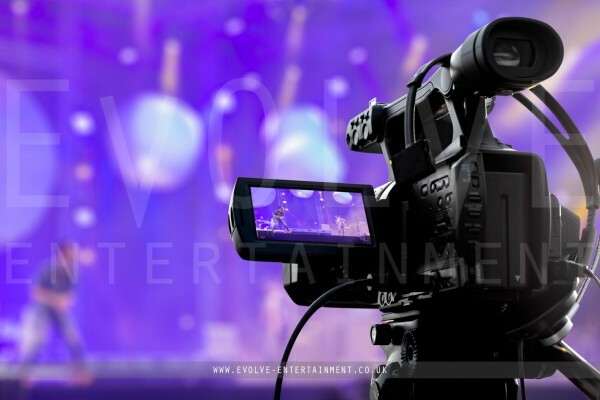 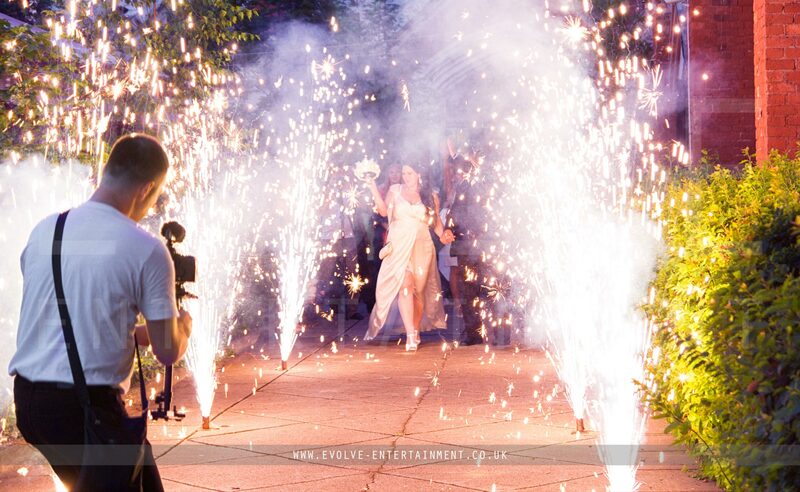 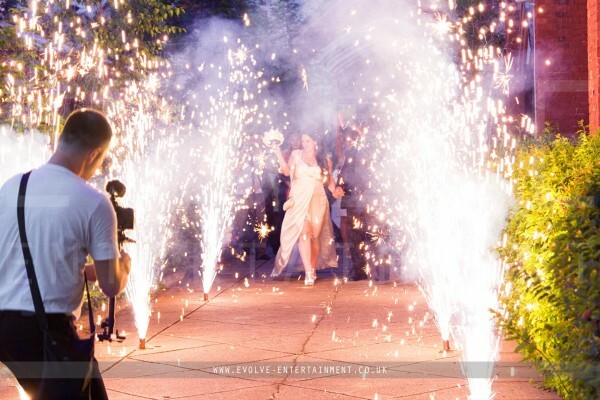 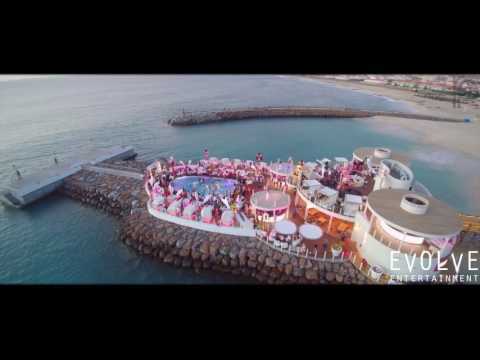 We pride ourselves on having the best videographers and photographers on our books and we can suggest the right person depending on the setting and style of your event. 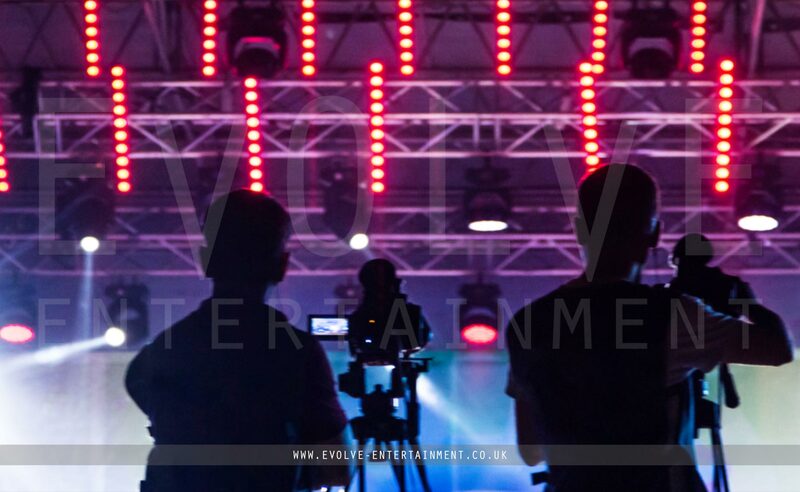 We even regularly fly in one of our photographers who now lives in Austria as a client of ours in the UK just won't have anyone else at his events. 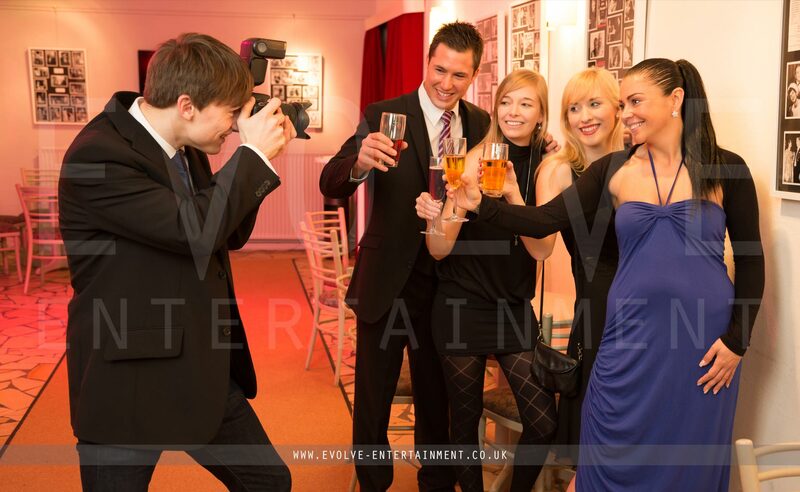 This shows the standard of our chosen photographers and videographers.